Most people know that land is a great investment, but people can be surprised to find they are sitting on a goldmine. 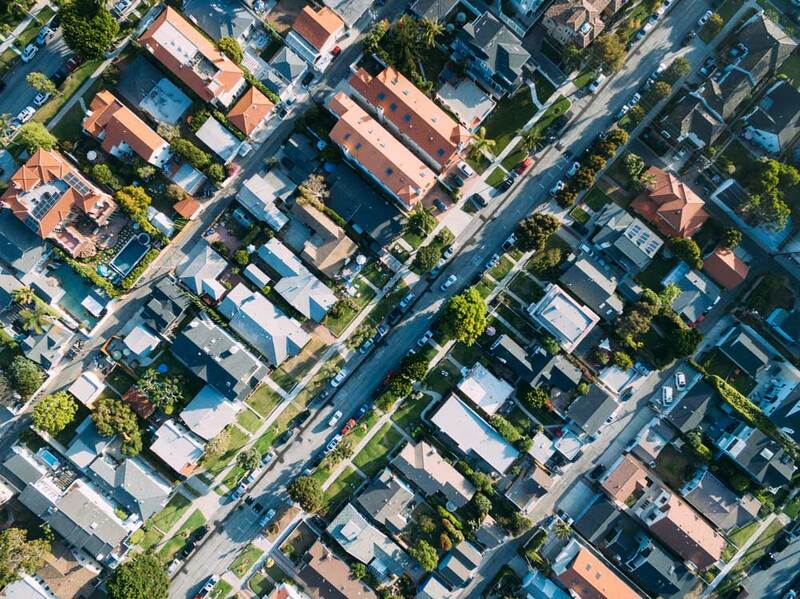 Most Perth suburbs are rezoning to create more infill housing for a growing population, which creates opportunity for land owners to subdivide their existing block for profit. Everyone from young families who want to get a foothold in more desirable areas to downsizers seeking a more manageable block with less maintenance can win through this process. 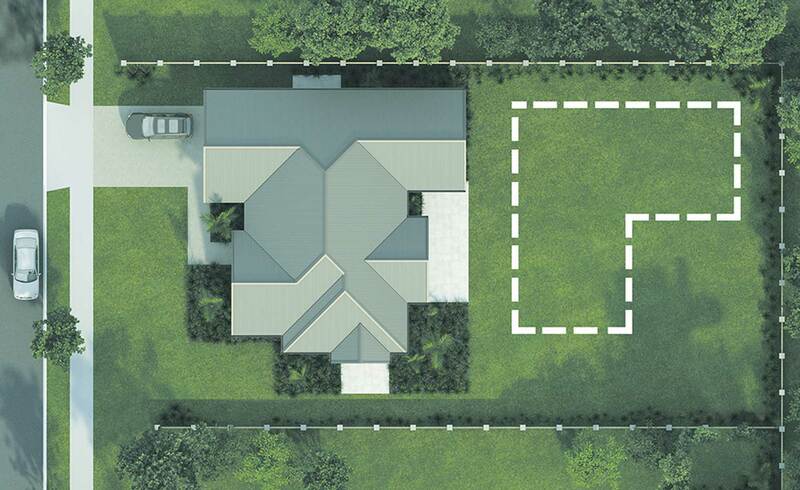 There is no better time to subdivide than when planning to build a new home. Perth has many older homes across large lots, meaning land owners may be able to create two or even three blocks from their existing lot. 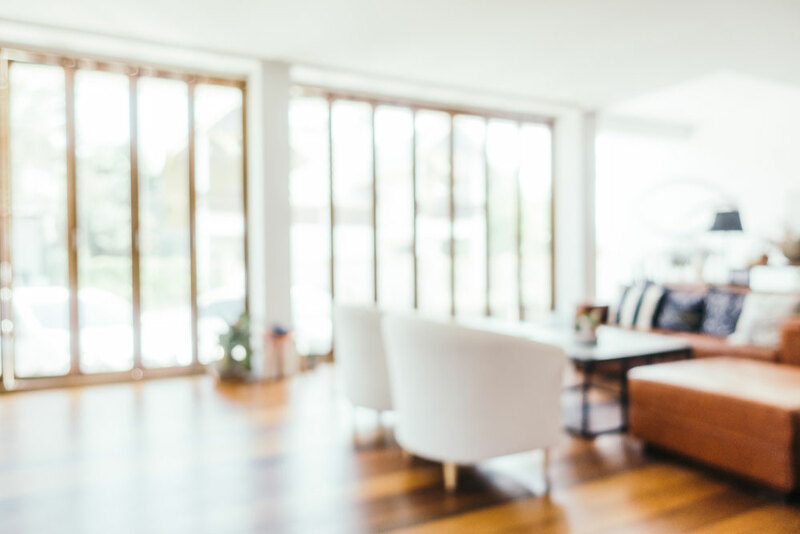 For those building a new home, the profit from the sale of the second lot (once subdivided) can be reinvested into building the home of your dreams. The subdivision process can be quite complicated & Camorino Constructions can save you money and a lot of time wasted on stress. The original block will be surveyed and the new lot boundaries will be drawn to demonstrate how big and what dimensions the new lots will be. This new lot plan is submitted to the WAPC (West Australian Planning Commission) for approval, which can take up to 3 months. In the meantime we can commence work on the design of your new home for the block you will be keeping and submit this for planning approval while waiting for subdivision approval. Once preliminary subdivision approval has been received from WAPC, the next step involves fulfilling the conditions of the subdivision. Subdivision conditions will include things like connection of services to the new lot, water, power, sewer, clearing the site, installing dividing fences, back filling pools if necessary and retaining and reinstating crossovers, as well as paying fees and statutory costs to relevant authorities including Western Power, Water Corporation and local council. Once the conditions have been fulfilled and all clearances received, the titles can be issued. Surveyors will resubmit the approved plan back to WAPC and Landgate will issue the new titles via a settlement agent. When all conditions have been met and the new title issued, the remaining lot/s can now be officially put on the market for sale. Camorino will engage a surveyor on your behalf to lodge for subdivision approval. 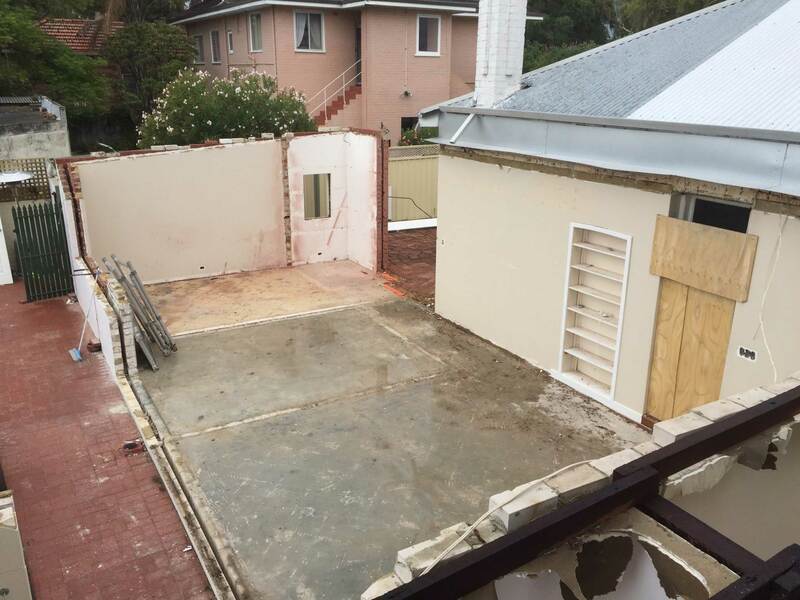 We can help with identify the best way to subdivide the block to provide you with a suitable size building block for your new home based on our sound design knowledge. Provide regular updates and monitor the approval process. Coordinate and manage all the site works which fulfill the conditions of the subdivision approval including connection of all services to the new lot and demolition of the existing home if required. Design and build your beautiful new home as well as the other home/s on the newly divided lots.